WE WILL BE YOUR EYES AND EARS. 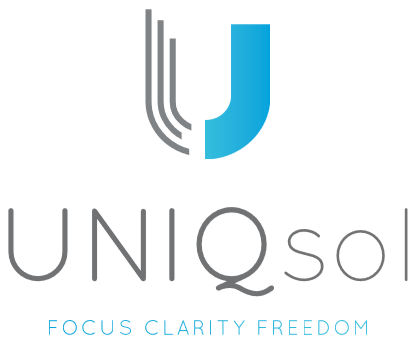 Uniqsol wish to work with you and take the leg work out of the business research. Researching compliance rules and regulations. We understand that buying a business is a significant investment and not a decision to be taken lightly. EnVision Advisors can provide the impartial advice that you’re after and take the emotion out of the decision.